Welcome to Ionian Horizon Villas in Lefkada, Greece! In the center of the Ionian Sea, on the western coastline of Greece lies the alluring island of Lefkada. An island characterized by a medieval, Venetian flair and the friendly, welcoming and joyful people that reside on it. In a quaint, scenic location by the village Tsoukalades, just a hop away from the beach, the Ionian Horizon Villas complex awaits to welcome its very first guests and demonstrate the beauty and the hospitality of both the island and its people. 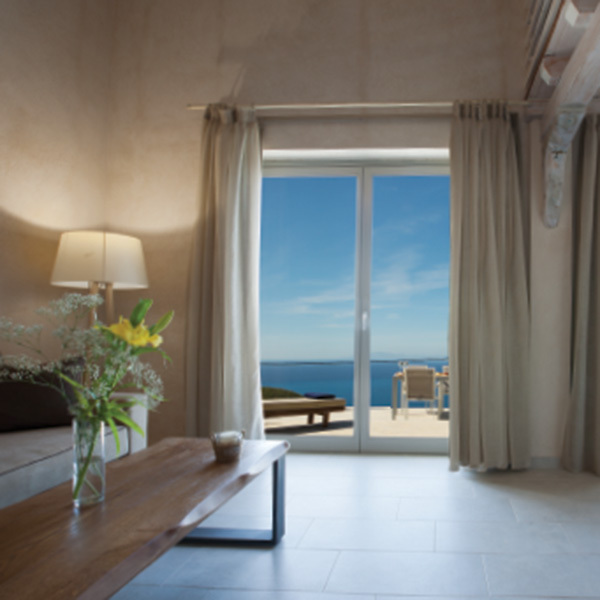 This private, secluded villa complex was designed with respect to the traditional Ionian Islands’ architecture, harmoniously combining modern elements that aim to enhance the comfort and the overall experience of your stay. 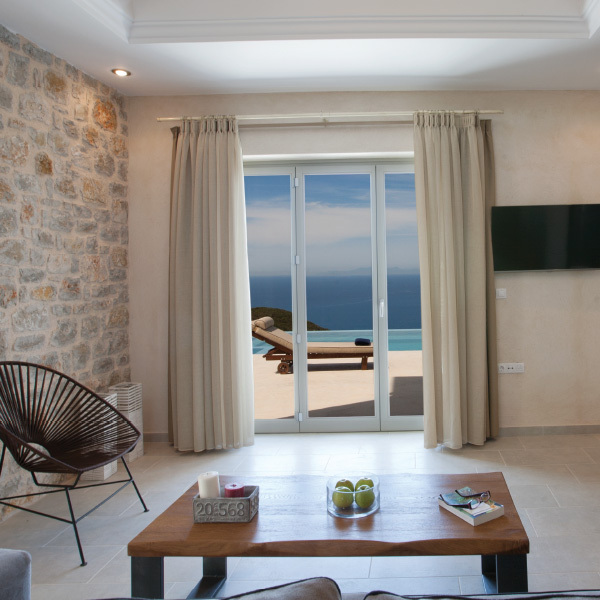 Ionian Horizon Villas take holiday accommodation one step further, offering three, fully equipped, luxurious Villas with all the modern amenities, in a cozy and friendly environment that will capture your hearts forever. Spend relaxed, laid back evenings by your very own infinity pool while gazing at the endless deep blue of the Ionian Sea and admiring the mesmerizing sunsets. To top it all up, the amiable hospitality of the people of Ionian Horizon Villas, whose main pursuit is to make your stay as comfortable and memorable as possible, will make you feel right at home. From the first moments of your arrival you will feel like in the company of dear friends, or even family and this feeling will stay with you throughout your holidays. Imagine your every need met swiftly, with no hassle. Imagine the friendliest assistance on your quests. 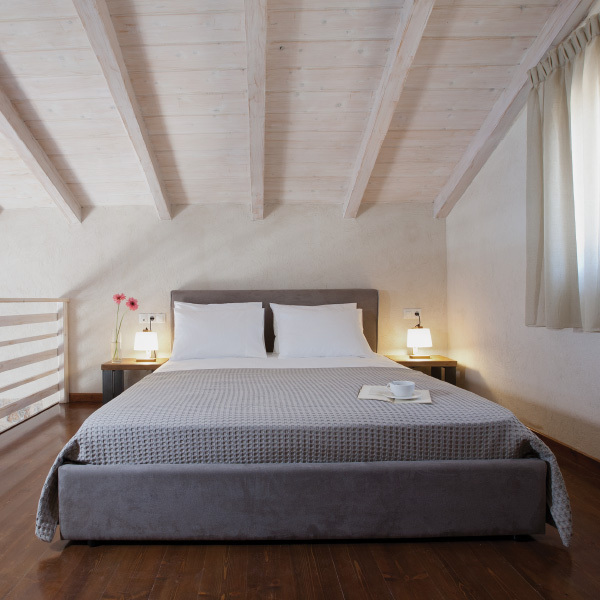 The essence of hospitality and professionalism comes together in the Ionian Horizon Villas, your brand new, favorite holiday destination in Lefkada.